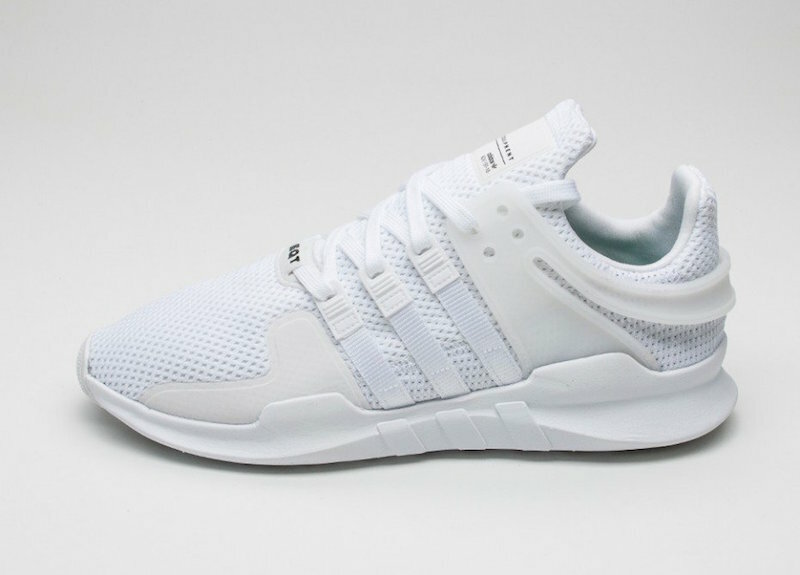 The adidas EQT Support ADV is becoming a more favorable silhouette from the Three Stripes and this upcoming adidas EQT Support ADV White colorway is one that’s ideal for the warmer months of the summer. 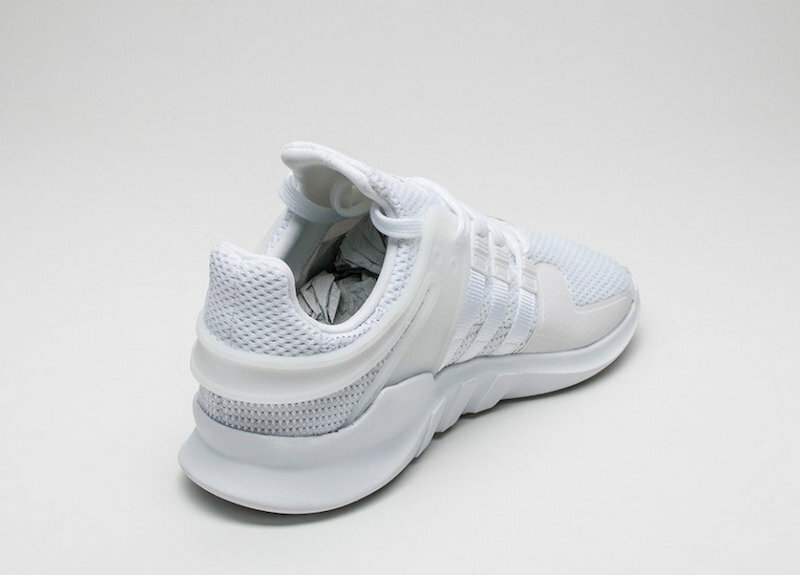 Dressed in an all-White color scheme, the shoe comes constructed with a full mesh upper that includes a White translucent heel counter, along with White reflective detailing on the tongue and toe area. Take a closer look at this “Triple White” adidas EQT Support ADV colorway below and look for them to begin debuting at select adidas Originals retail stores in July, including shops like Asphalt Gold.